We don’t make a habit of telling you items to buy. 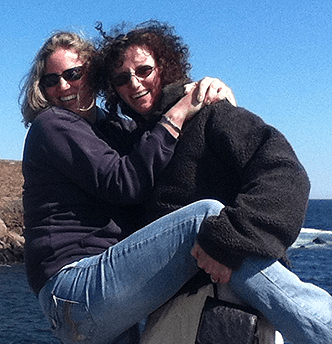 This blog is about recipes, DIY projects and helpful tips but the E-Cloths are changing our lives and so we had to pass it on to our readers. We didn’t believe it. It was just too good to be true. 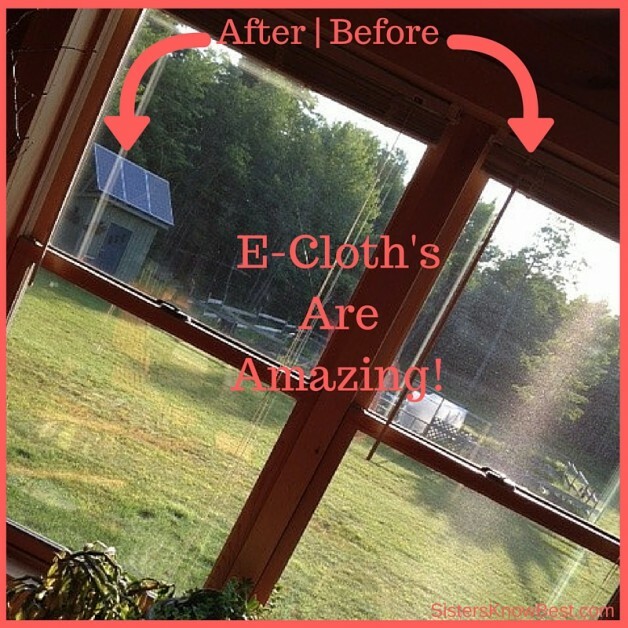 If someone told you there was an easier way to clean windows, even in direct sun, with no streaking, AND the product was reusable up to 300 times making it environmentally friendly, would YOU believe it? Exactly. We didn’t either. Until we tried e-cloths! Friends told us about these products months ago. We listened politely. We responded, “Oh, we’ll have to check them out.” Fast forward to last week when we needed to clean several windows – 30 windows!!! – and we forgot the squeegies we usually use. The hardware store our friends told us carries e-cloths was right on our way. We stopped in and purchased a pack of window e-cloths. Within minutes of using them, back to the store we went to purchase the sampler pack of e-cloths. If you do nothing else this week, you MUST get some e-cloths! MUST! The sampler pack we purchased has an e-cloth for the kitchen, bathroom, stainless steel, stovetop and range, dusting, windows, and two drying e-cloths. Each has a label telling which area it cleans. If you can’t find them at the store, you can find them on Amazon (affiliate link). Here’s how they work: you wet completely with warm water an e-cloth, say, for the kitchen. Wring out the excess water and start cleaning. We were working on windows so we used the kitchen e-cloth on the door frame where children’s greasy, dirty hands have left marks. Adults never would do such a thing. It cleaned fantastically! After cleaning, you use the dry e-cloth to (no kidding) dry. It’s that EASY! 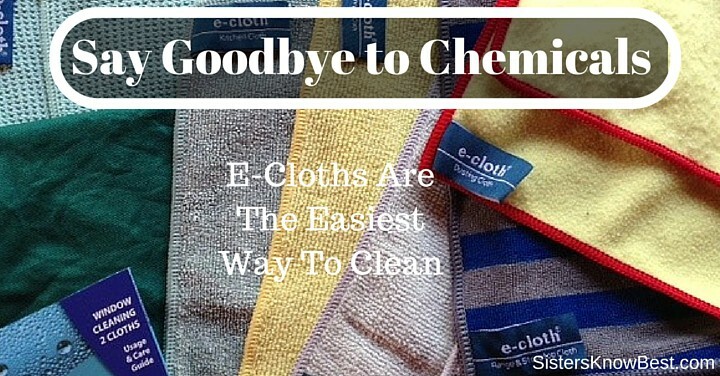 Here’s the part we love best about e-cloths. They are reusable up to 300 WASHINGS! Environmentally friendly to the max we say! No more harsh chemicals that make faces and hands tingle and turn red. No more plastic containers in landfills. Again, we say, run – don’t walk – to get your e-cloths. Thank us later.